European Action Week Against Racism﻿ took place between 15th and 23rd of March 2014. In this way, UNITED joined the efforts of Council of Europe﻿ regarding ”No Hate Speech Movement﻿”. 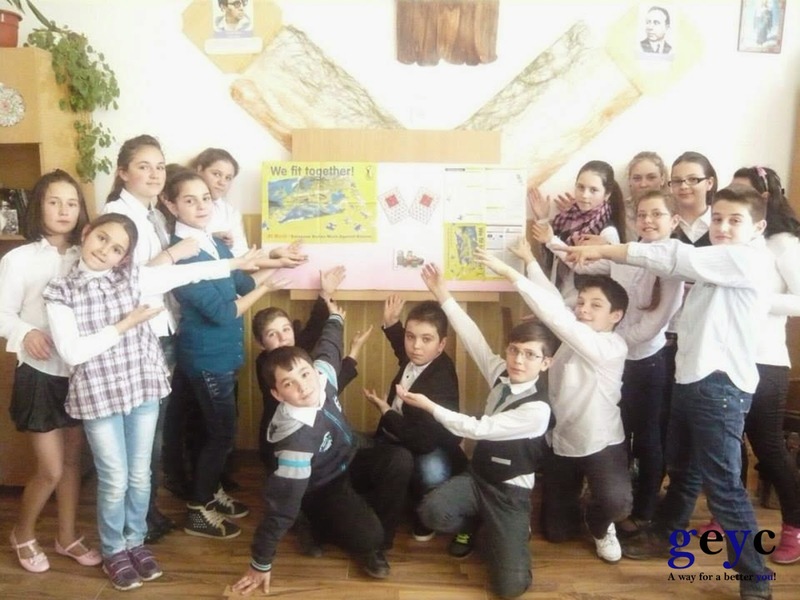 In this frame, GEYC﻿ initiated ”USE - United, Stronger, European” campaign that had the initiative to involve various high-school and institutions from across the country in order to promote tolerance, diversity and nondiscrimination as values of a European citizen. 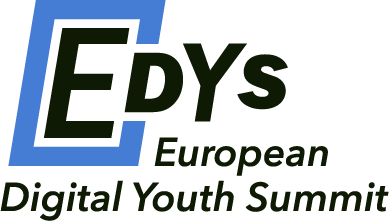 GEYC had the initiative to involve various high-school and institutions from across the country in order to promote tolerance, diversity and nondiscrimination as values of a European citizen. Consequently, high-schools and institutions expressed their interest in developing a local event in order to raise awareness about discrimination. "Aurel Vlaicu'' Technical High School from Galati. The pupils and the teachers from all these institutions proved not only their active citizen characteristic, but also their creativity using various ways of expressing some of the European values. 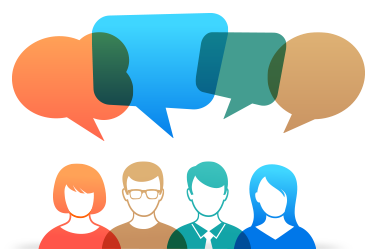 Consequently, non-formal methods of learning such as round tables, debates, discussion and role-plays were frequently used to share opinions and knowledge about racism and discrimination. Another common activity involved the informative aspect. There is no doubt that people need to be informed about the effects and perils of such attitudes towards their peers who might come from different ethnic and cultural background. The pupils involved in the USE campaign acknowledged this aspect and used their creativity to design informative materials, such as flyers, posters, balloons with non-discriminative messages so as to raise awareness towards stereotypes, prejudices and discrimination. More than that, visual arts, dance, music and theatre were other ways of making their point. Among the people that are targets of discrimination, the participants brought into question not only Roma people, but also who Romanians’ image is perceived abroad, black people and people coming from other cultural and ethnic background. The reports of all the activities developed in each institution proved the success and the impact they had not only among the pupils, but also among civil servants, elected officials, formal and informal Roma leaders, priests, teachers, health mediators, and human rights activists. Defending human rights, in general, and youth human rights, in particular, is one of the six major directions of GEYC and, as a consequence, for GEYC getting involved in this international campaign through coordinating a local one was part of its mission. GEYC is enthusiastic about the success that all the activities had and is looking forward to develop other new and exciting events. GEYC – A way for a better you!